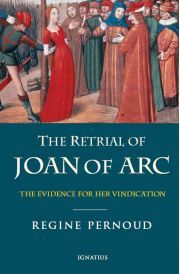 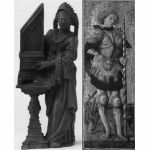 This book is the first English language book about the retrial of Joan of Arc: and clearly the best, based firmly on the testimonies given at the retrial. 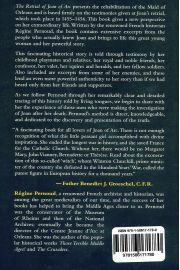 Written by the renowned French historian, Regine Pernoud, it uses extensive excerpts from the people who actually knew Joan, bringing to life this great woman and her powerful story. 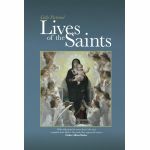 Included also are excerpts from some of her enemies: their presence here lends even a more powerful authenticity to her story than if we had only heard from her friends and supporters. 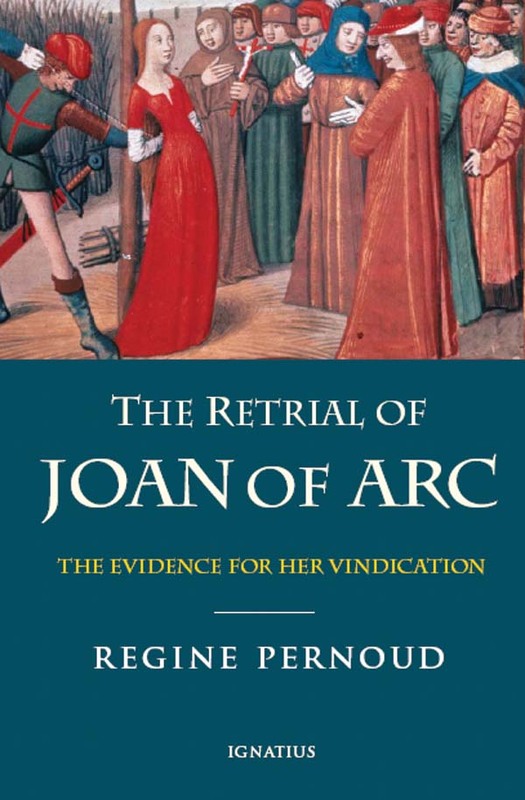 As we follow Pernoud through her remarkably clear, detailed tracing of this history told by living tongues, weaving the testimonies together, we begin to share with her the experience of those men who were making the investigation of Joan. 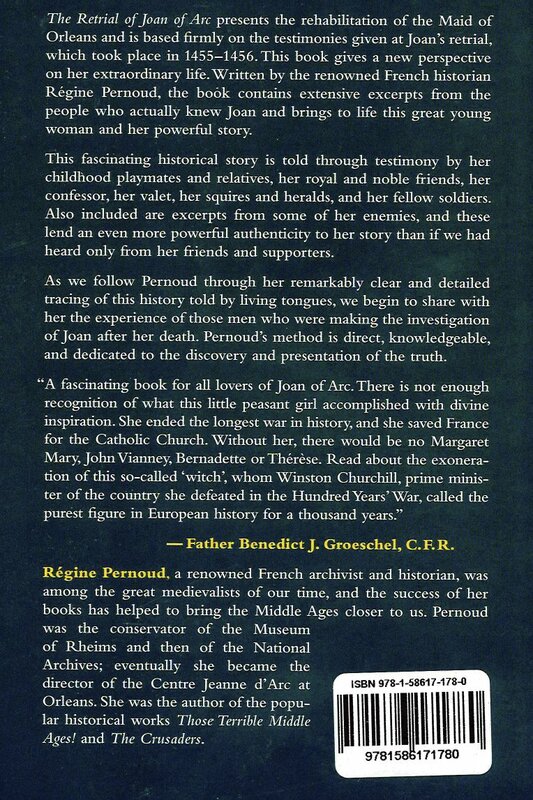 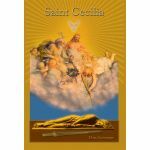 Pernoud's method is direct and knowledgeable, and dedicated to the discovery and presentation of the mystical truth.